Today’s blog post is a topic near and dear to my heart: Social Media. So you’re a writer, and you’re amazing, I’m sure, but no one will know until you get yourself out there. In our modern day and age, we have been blessed with social media, an underestimated tool that writers, companies, celebrities, and normal people use on a daily basis to reach others all over the world. The first step is creating your image. You may already have these social media sites and now you have to decide if you want to use your personal accounts or make a professional account. There’s no right or wrong answer here as long as you 1.) represent yourself, and 2.) keep it professional, or keep your image consistent. The benefit of creating a professional account is being able to separate from your personal life. For example, you could be having a bad night and you decide to impulse tweet about your ex or a co-worker. Do you want the public to view you in this light? Or you can also just put it all out there if you like. Some people appreciate the honesty and humanity of personal tweets from authors. Facebook: Almost everyone has one and in my opinion, for business purposes, it’s becoming the least exciting. On the other hand, Facebook is very vital to your image. Think of it as a dating profile: You need to have an account so people can find you because honestly, that’s probably one of the first places they will look. Here, you need to put all your vital information, links to your other social media accounts and POST REGULARLY, even if it’s not getting as much traffic, post here just as often. Twitter: My favorite social media! Back in the day, Twitter used to be a place for young people to post random one-liners and “sub-tweet” about others. Now, it is an amazing market for writers and journals, not to mention news outlets, businesses, and celebrities. The key here is to again, have a profile that represents yourself and to share and promote your work. Twitter allows you to share only limited text, so this is a good site to share articles, links and quotes of your work. It’s also an amazing and easy site to network with. You can follow, retweet, like, use hashtags and contribute to trending topics, which is a lot to get into, but easy to grasp once you start. Instagram: Some writers and journals stray from here because this is a pictures only site. 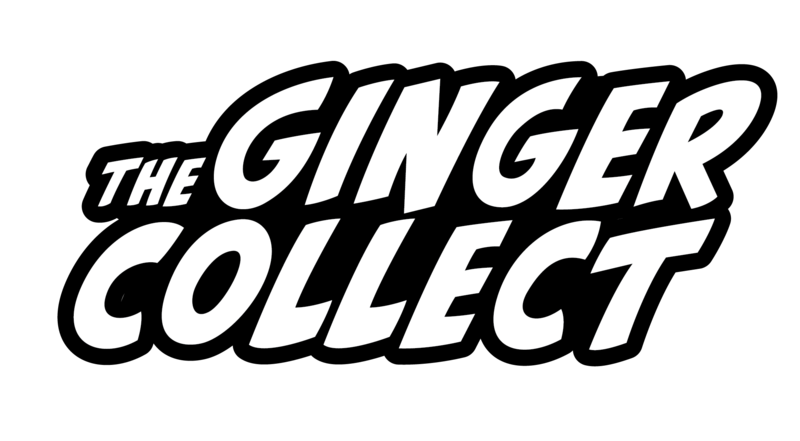 In my experience working with The Ginger Collect, I’ve found that there’s still room for lit mags on Instagram, in fact, it works similarly to Twitter with the hashtag game. This site just requires you to be a little more creative in sharing text, like creating an image with a quote from your work, or you can be more personal with it and still share photos of your everyday life. Again, people like personable people. Just remember to use your hashtags! Tumblr: I do not use this site professionally, but I wanted to mention it because there is still a market in it. Tumblr is basically a blogging site to share and repost anything: text, pictures, links, GIF’s, videos, music. Whatever you’re promoting, you can always share it here too. Snapchat: I am only mentioning this because it’s a very popular form of social media, but there’s really no use in it professionally for a writer. A lot of celebrities use it, but in my experience, it seems to be more of a personal interaction among friends. Lastly, I am mentioning WordPress, not really as a social media site, but rather as a website. If you are a writer and you want to get yourself out there, you need to have a website. WordPress offers a free site that you can customize freely (or you can pay for a private domain). A personal website is important because it’s like a home base for fans. Here you can tell people more about yourself, link all of your social media sites, share to social media sites from here and if desired, run your own blog- which is another way to get yourself out there and connect with others. Overall: Social media is vital to promoting yourself and getting your work out there for others to read. Be confident! If you have any questions or comments, feel free to contact me or respond below.